Whatever your digital printing requirements may be, GSB leads the way with a full range of state-of-the-art full color printing solutions. Our seasoned team will provide you with expert guidance to ensure the best value and timely, frictionless delivery. Our decades of experience in data management have positioned us as experts in creating custom tailored mail merges that add dynamic information into form fields to provide optimal personalization to any sized list or variable data project. Documents or letters can be sent to many recipients with personalized names, addresses or greetings. 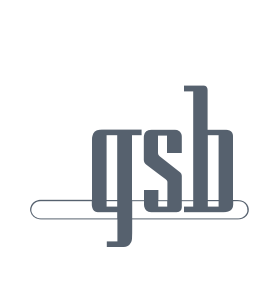 GSB is your ideal resource for those fulfillment jobs that your office cannot handle. Mailings, holiday gifts or any type of packaging, GSB can take care of all of your fulfillment needs in the most timely and efficient manner. Do you already know your printing requirements?